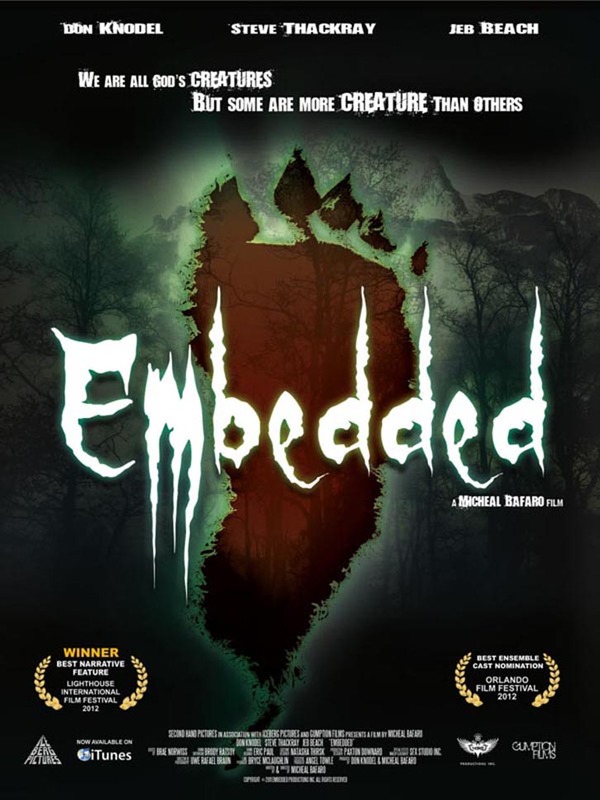 Embedded (2012) will be showing….finally before it’s release at Walmart on DVD. Sheesh it’s been forever since I worked on this movie as Camera assistant. $10 at the door and you have to be 19 plus because this theater sells “happy” beverages. 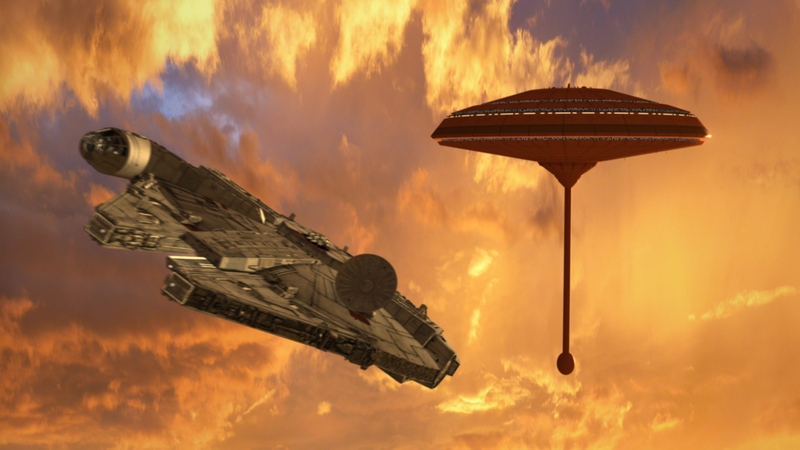 Yes there is no one piloting the old bucket. Everyone is making sure Luke is okay after hanging from that darn city for an eternity!